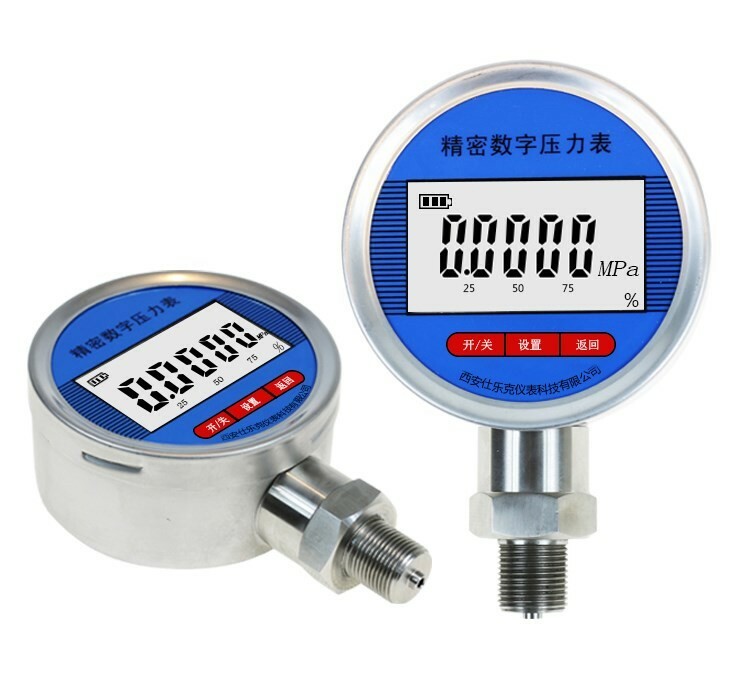 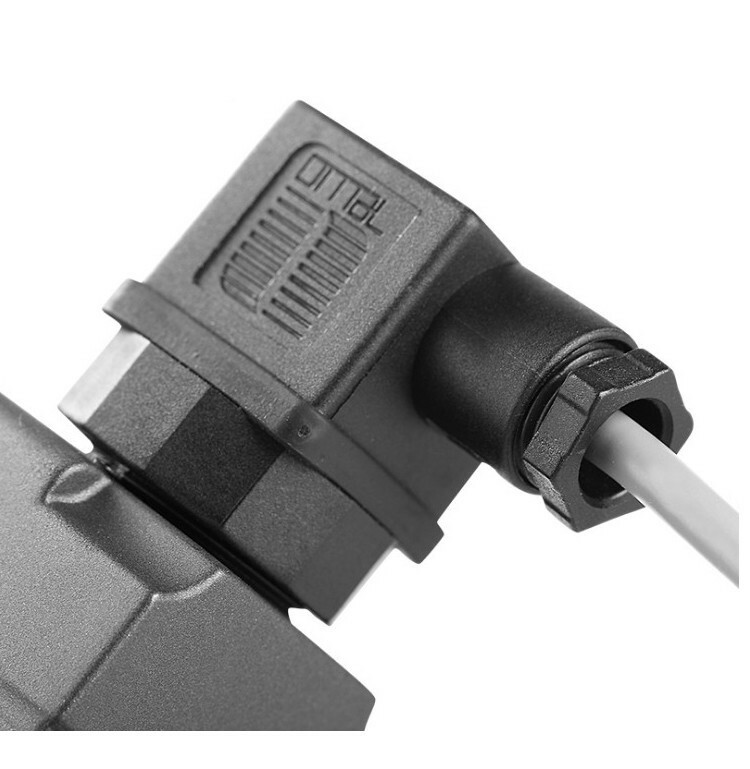 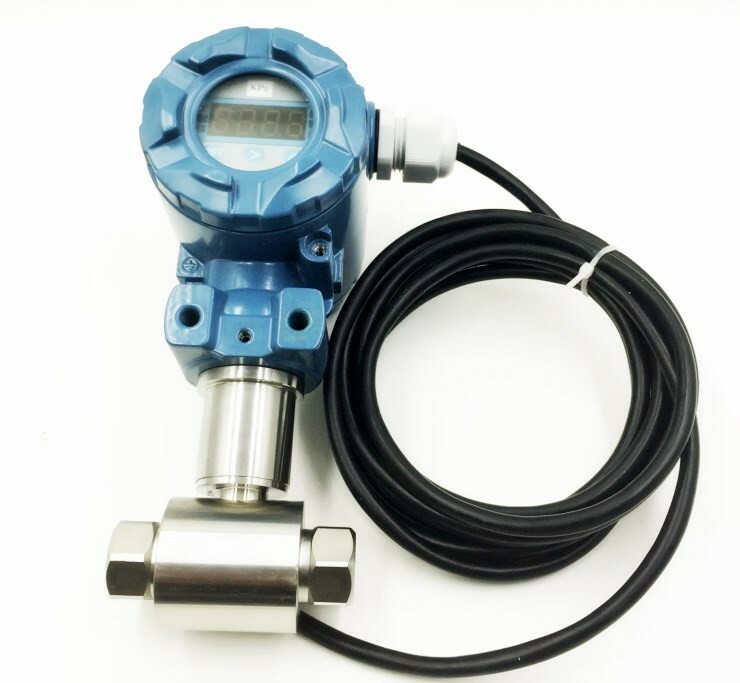 2 wire oil pressure differential transmitter transducer is diffused silicon differential transmitters are consist of both isolation membrane differential pressure sensor and integrated circuit, Has characteristics of high precision, good stability, high reliability and good sensibility. 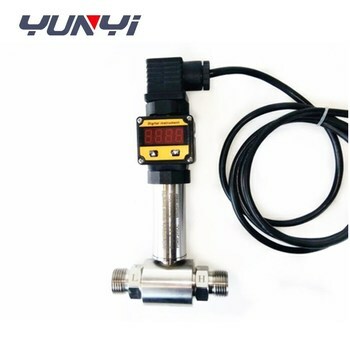 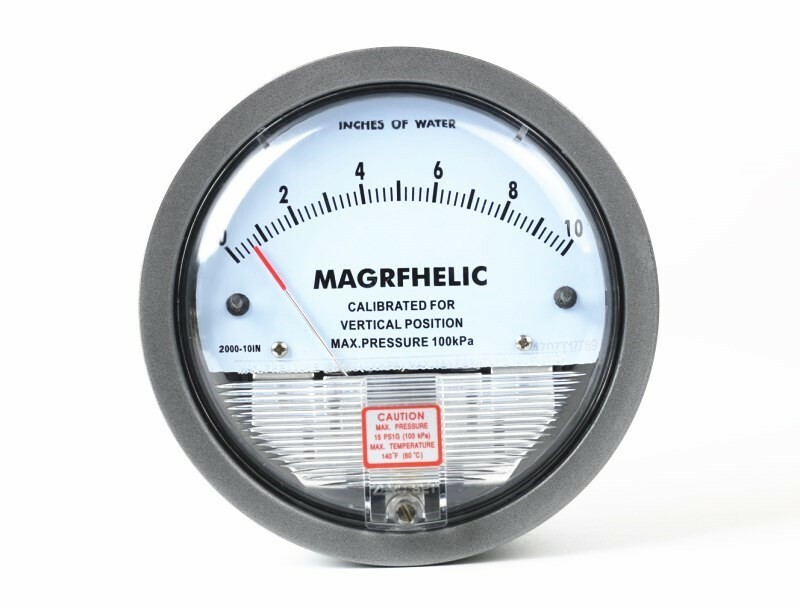 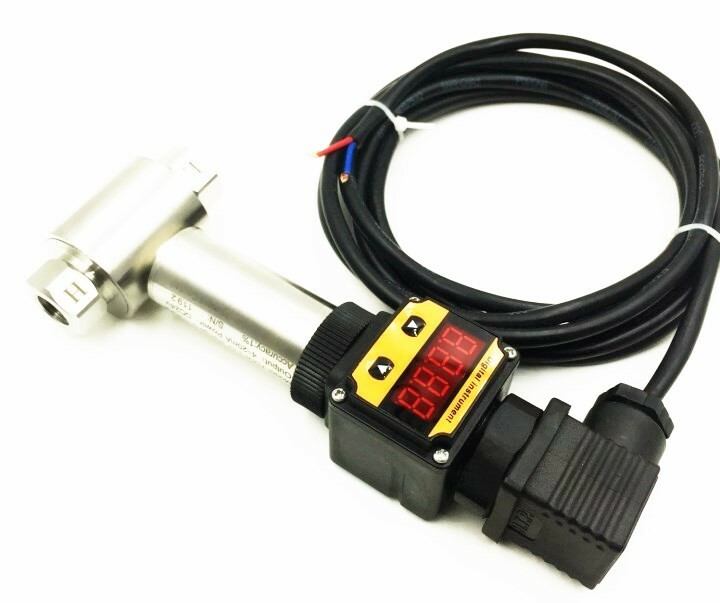 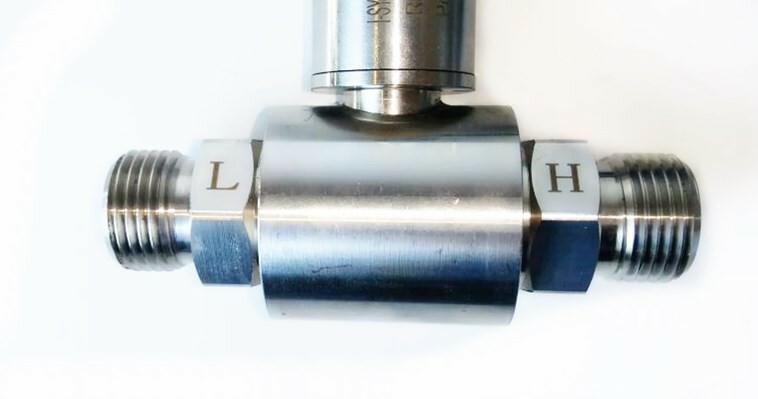 Differential pressure transducer also can build high-performance microprocessor(MCU)which can correct nonlinearity and compensate temperature drift. 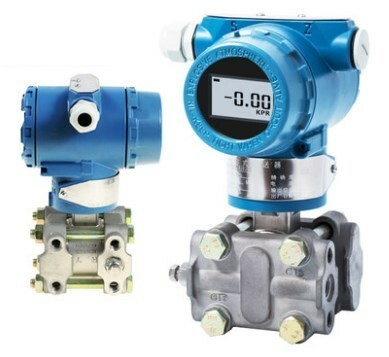 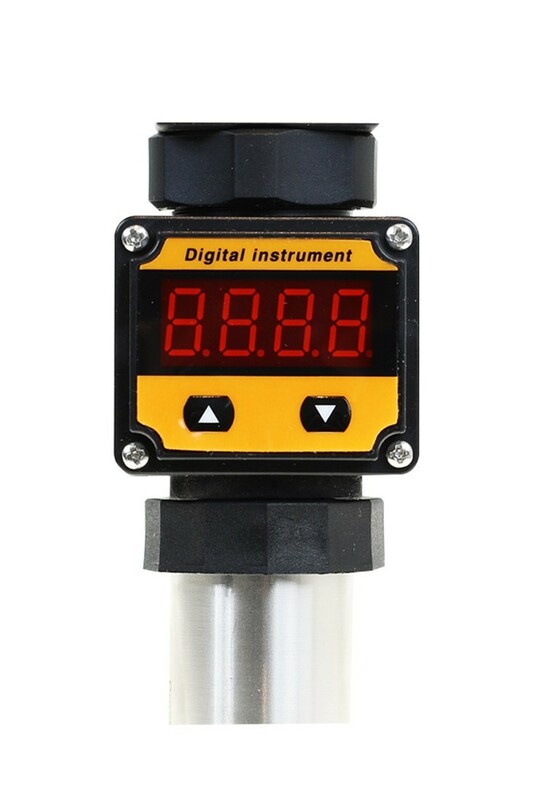 This LED differential pressure transmitter achieve accurate data transfer, local equipment diagnoses and long-distance bidirectional communication. 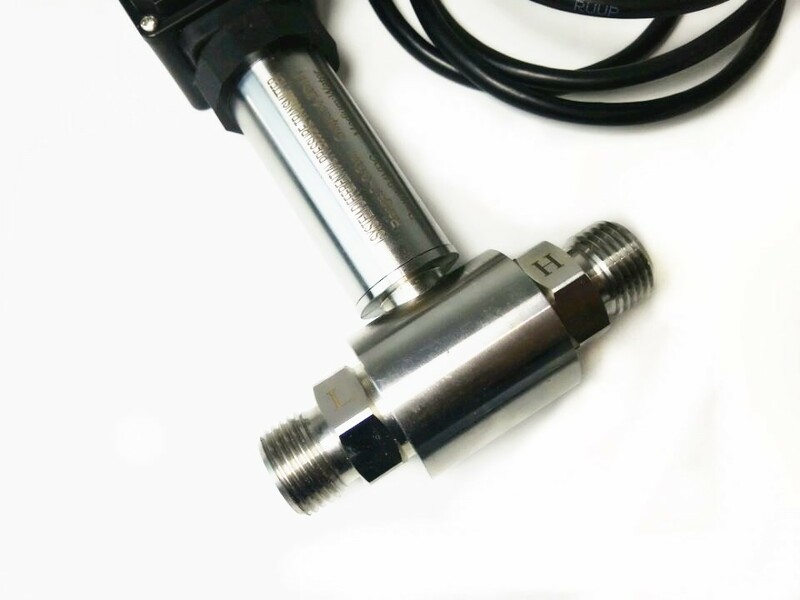 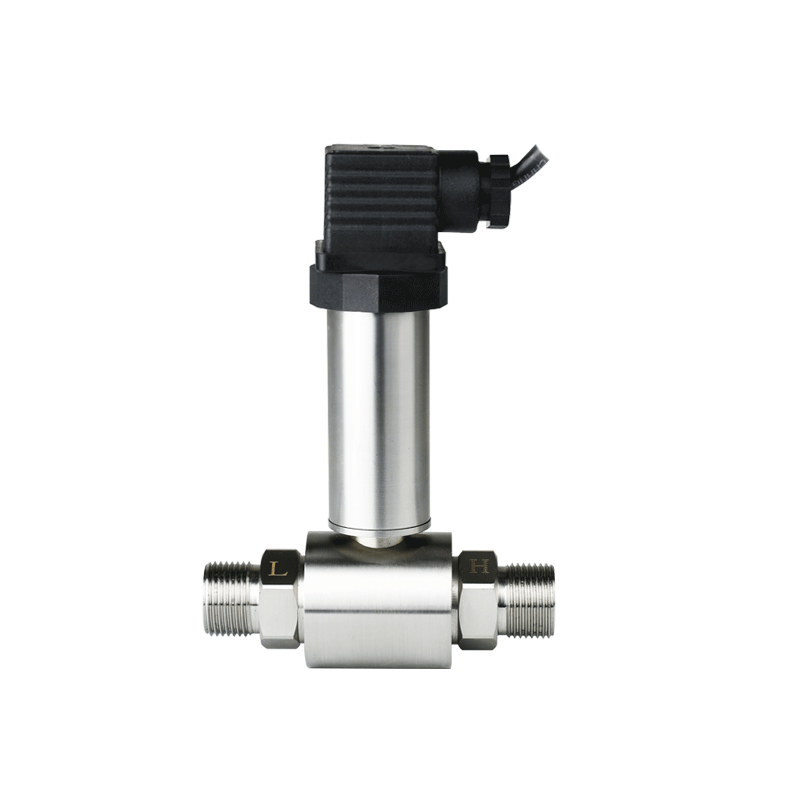 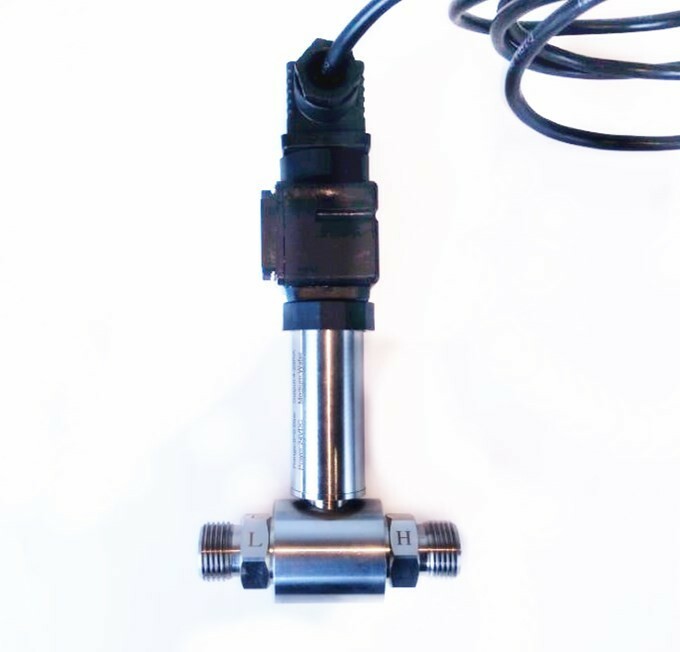 This 2 wire pressure transmitter with high quality and very low price, and high stability. 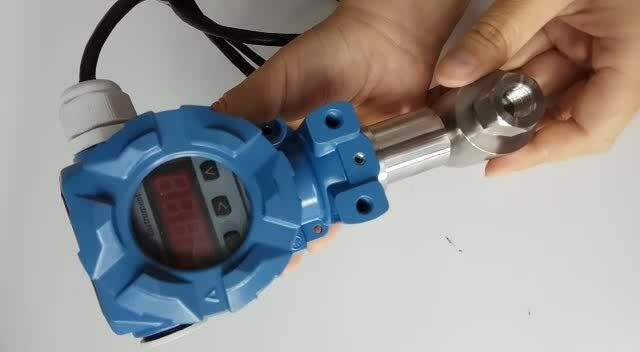 The transmitter can used in all kinds industry. 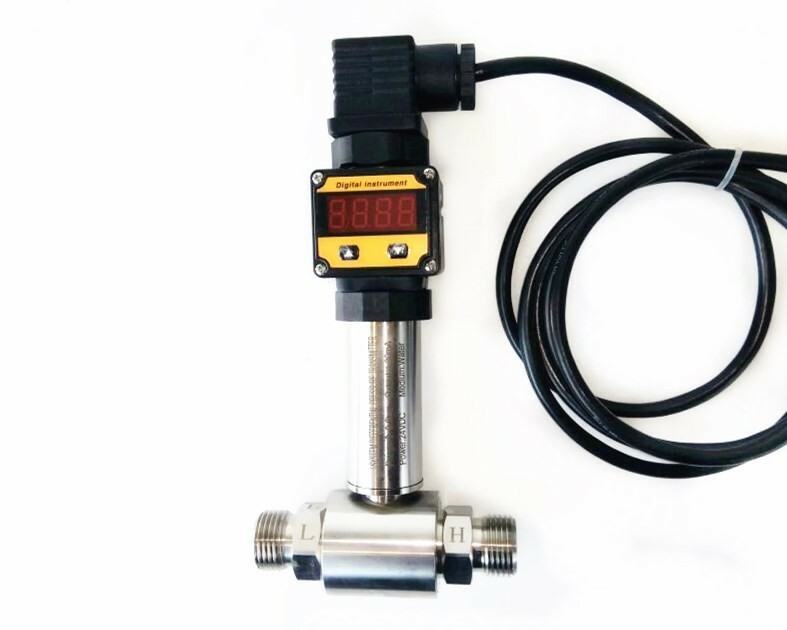  Wind pressure & velocity of flow in industry process.